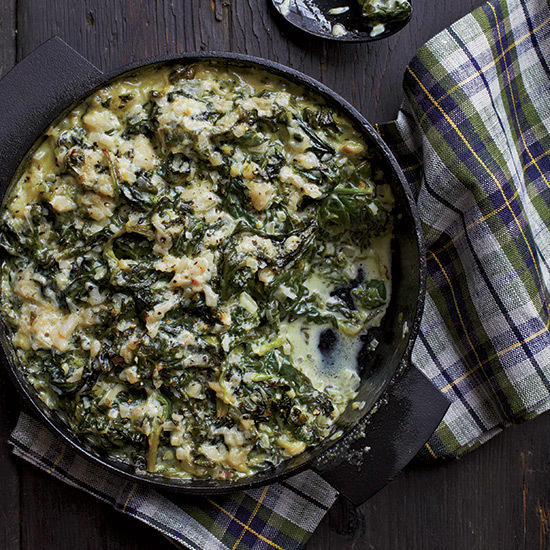 Even if you're not a fan of greens, it's hard to turn down warm, gooey creamed spinach. 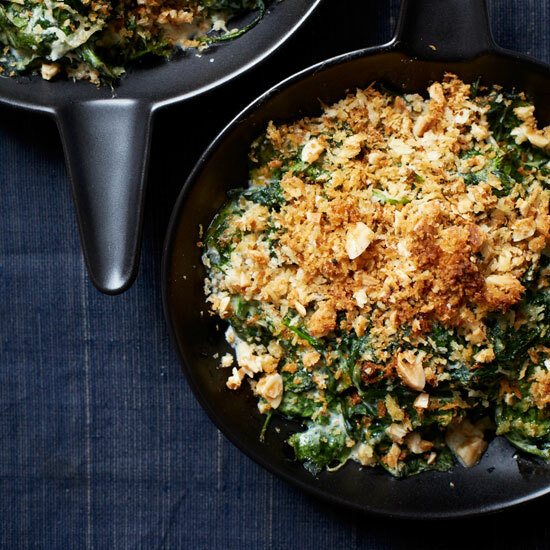 From a supersilky version made with almond milk to the ultimate mac and cheese, here are seven incredible recipes for creamed spinach. 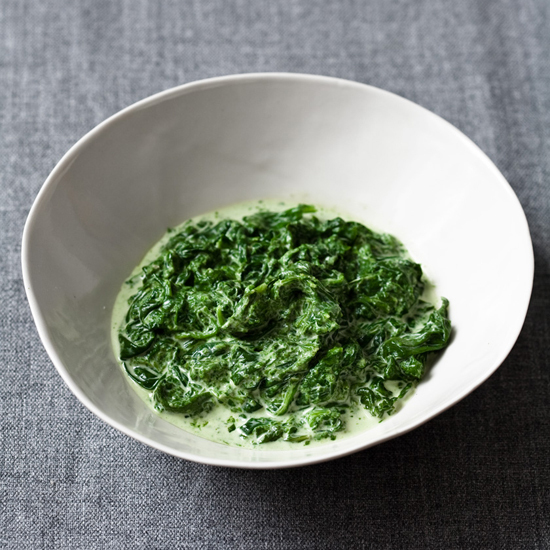 What's the secret to this fantastic creamed spinach? The Canadian staple herbes salées, or salted herbs, made by adding salt to a mix of minced vegetables and herbs. It's great on everything from steak to roast poultry, fish and vegetables. This creamed spinach is so silky and light you won't miss the cream. Cream cheese makes the sauce here especially rich. 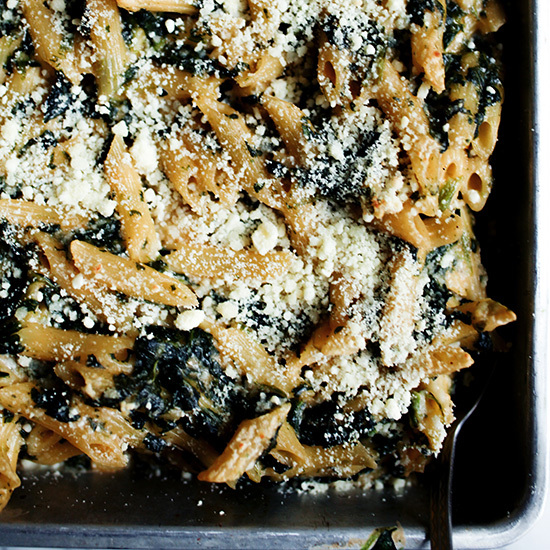 The duo of sweet parsnip and creamy spinach in this make-ahead side dish is unbeatable. 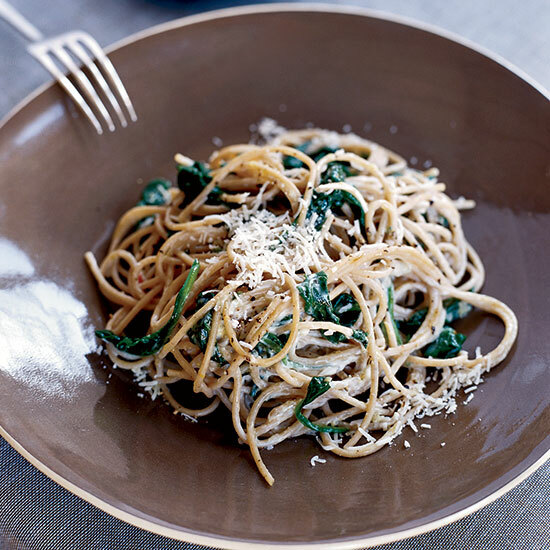 Low-fat yogurt instead of heavy cream creates a healthy, satisfying sauce for this tangy, spicy pasta dish. Star chef Daniel Boulud's incredible side is ready in just 20 minutes. 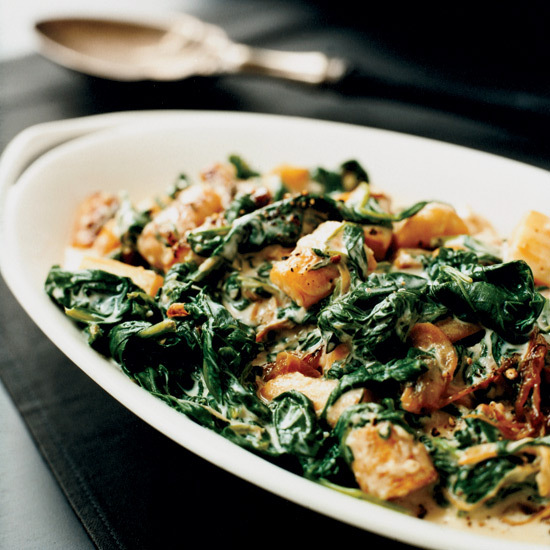 Unsweetened coconut milk gives this terrific creamed spinach a Caribbean spin.